Madras High Court has directed the TamilNadu state government to use only drones technology to ‘monitor, control, explore, estimate and quantify mining and quarrying contacts. 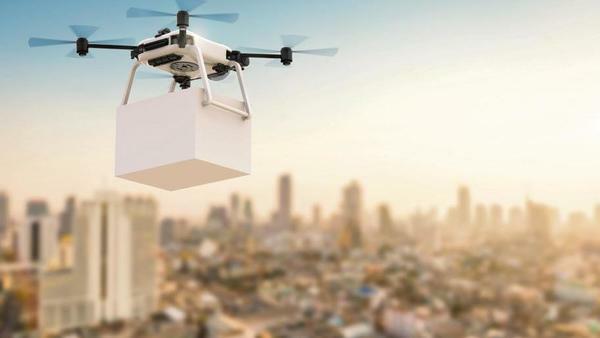 While court has said that both MTS (Mining Tenement System) and Drones technology can be used simultaneously, at no times the Drones use can be dispensed with. A division bench of Justices M Venugopal and S Vaidyanathan passed the order on a PIL by advocate VBR Menon.